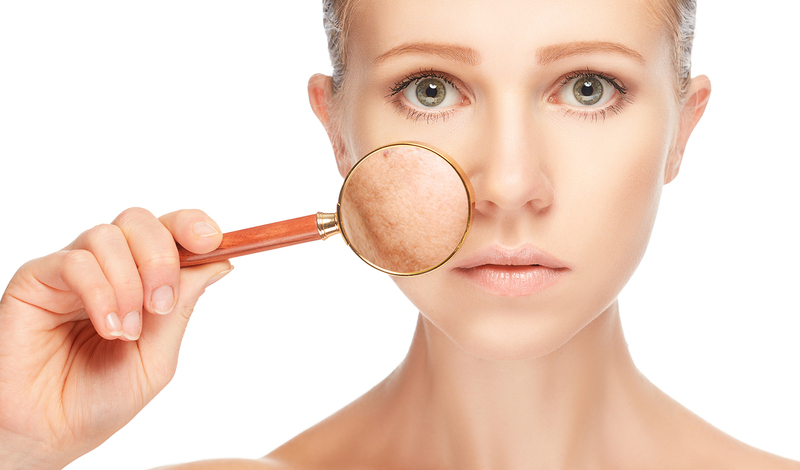 Can you stop skin from wrinkling? 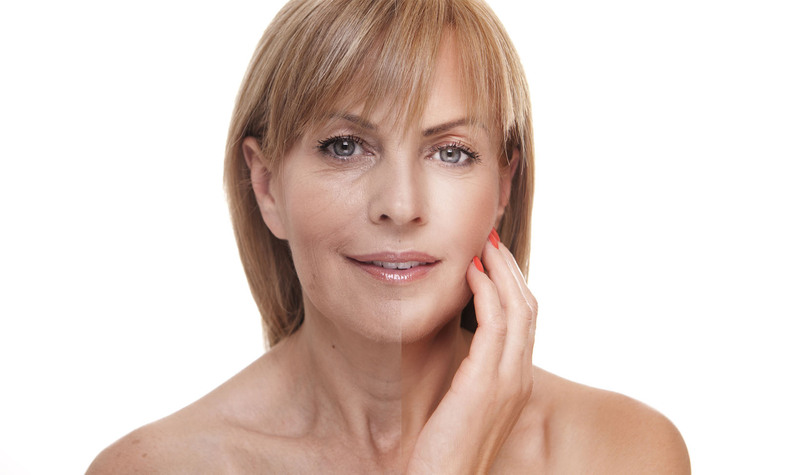 While the fountain of youth may not be real, it is actually possible to stop skin from wrinkling prematurely. 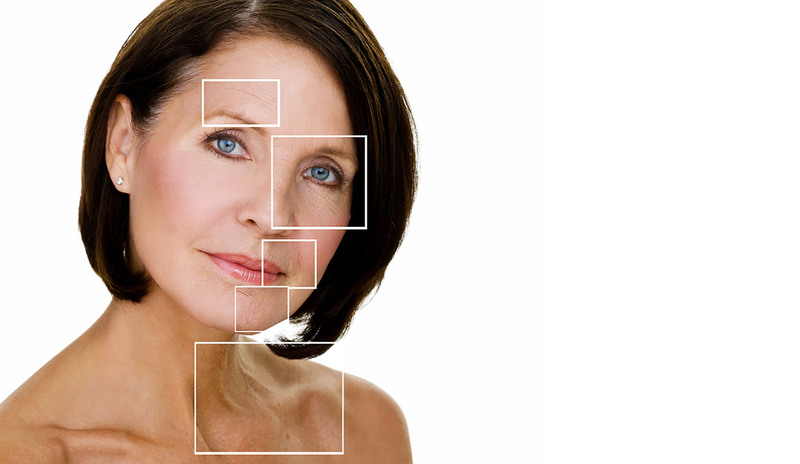 Let’s start by exploring what causes wrinkles in the first place.